1. To Remove garlic skin by using high pressure air , peeled and completely, no damage to the surface of garlic clove. 3. The equipment shall be strictly in accordance with the standards for the installation of electrical equipment, and reliable grounding. 4. Equipment before use, should check the lubrication part of the equipment required to fill the oil tank in the appropriate amount of oil.And also check the various parts, fasteners are loose in the way of transportation . 5. Products in a long time without the circumstances, to be stored in a dry, non corrosive gas environment, do not contact with the corrosion, so as to avoid damage to the machine. 6. working principle: Wind blow. 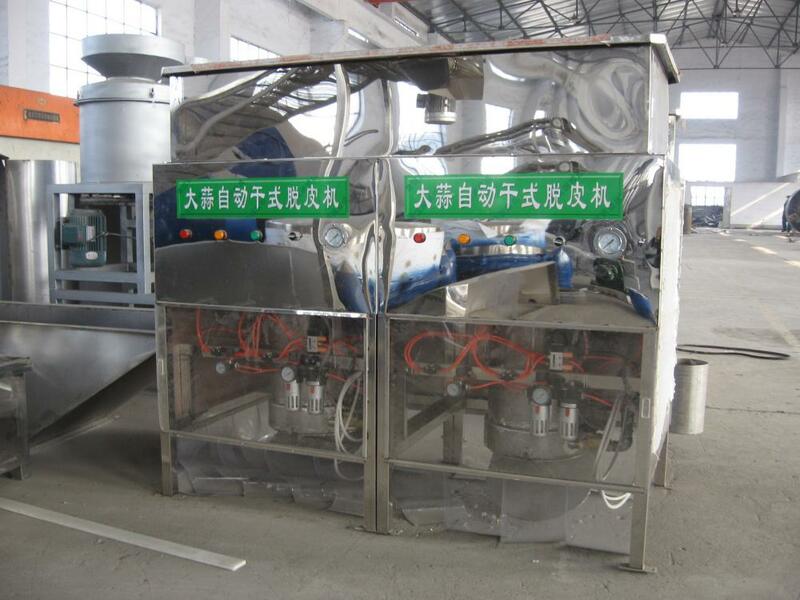 Looking for ideal Garlic Dry Peeling Machine Manufacturer & supplier ? We have a wide selection at great prices to help you get creative. All the Peeling Machine for Garlic are quality guaranteed. 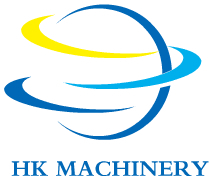 We are China Origin Factory of Garlic Peeling Machine. If you have any question, please feel free to contact us.